West Humboldt Place on Chicago Avenue offers housing for low-income families coping with disabilities. 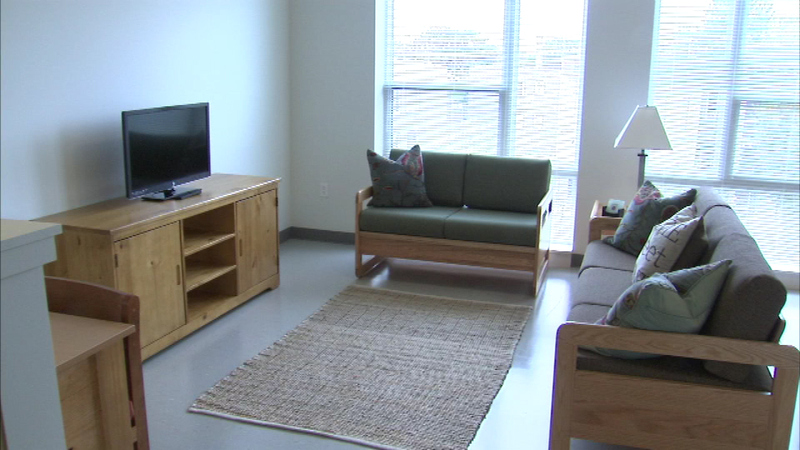 CHICAGO (WLS) -- Struggling families in Chicago have a new place they can call home. West Humboldt Place on Chicago Avenue offers housing for low-income families coping with disabilities. But this is much more than an apartment building. The ground floor is dedicated to providing services for people in the area, including a specialized pre-school for children with disabilities. "For folks who just need that little extra bit of help to raise their kids, to go to work, to pay their taxes, to be good citizens. This is an example of what we should be doing in every city and town across the state," said State Rep. Greg Harris, D-13th District. The new building is a project of the Children's Place Association.